If you’re in the process of getting a divorce, and you and your ex husband are trying to decide what your parenting arrangements should be –whether they involve a shared parenting arrangement or a fight for sole physical custody- reaching a conclusion can be difficult. But, when you’re fighting for the best interest of your kids, it’s important that you do everything you can to make sure your children’s needs, and your parental rights as a mother, are protected. If you’re preparing for a difficult child custody battle with your ex husband, here are five common mistakes to avoid as a mom that could help you remain the primary care provider for your children once the divorce is finalized. Trying to Appear Perfect to Everyone Else. As a mom, you may have been the one that was responsible for nearly every aspect of your family’s home life. The cooking, cleaning, childcare arrangements, shopping. You may have been Superwoman to your family. But, if you’re going through a divorce, chances are, there may be some ways that you helped contribute to the breakup of your marriage. The judge knows this, so try to resist the urge to point out your ex husband’s every evil trait while painting yourself as the perfect spouse. Just be honest about the situation; all of the stresses and difficulties between you and your ex that led to your divorce. Try to stay calm and acknowledge some of your ex’s positive traits too. Show the courts that you can accept responsibility for your part of the failed marriage and that you truly want to put your children first. Failing to Document Your Divorce Experience. Getting a divorce can be a long, drawn out process at times; one filled with anger, frustration, and confrontation. If you fail to record all of your interactions with your spouse, you may find yourself the target of wrongful attacks without much evidence on your side. Instead, take time to write down your interactions with your ex, record any specific memories you have that might help your case. Jot down the names and numbers of people you know that can support your case. If it’s important to your case in anyways, write it down! This could be very helpful later on when it might be more difficult to remember these details. Forgetting that Your Kids are #1. Try to keep in mind that the purpose of a child custody hearing is to determine what’s in the best interest of your children. There are probably many reasons why you and your ex husband are getting divorced, but any children you share will always keep the two of you connected in some way. Any public fighting and confrontation between you and your ex husband can only make the divorce more difficult for your children to handle emotionally. Do everything you can to help your children feel safe, loved, and secure, even when their parents’ marriage has ended. Your love for your ex husband may have ended, but your kids need to know that your love for them never will. Failing to Obey All Court Orders. Throughout your divorce process, the court will set up temporary child custody arrangements for you and your ex to adhere to. Deciding to go against those arrangements out of anger, rage, desperation, or even on accident could be extremely detrimental to you gaining custody of your children. Stick to the schedules, no matter what. Don’t change your plans to keep your children away from your ex husband. Don’t agree to a temporary parenting arrangement if you know it won’t work with your schedule. It’s important to show the powers that be at Family Court that you want to do everything possible to protect your children and keep them first, honor the courts, and still acknowledge the role your ex husband plays as a father. 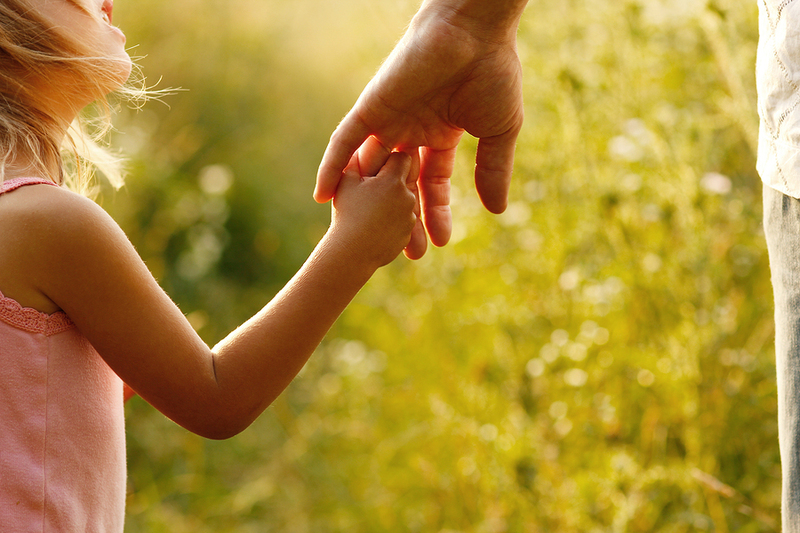 In the end, remember that the purpose of a child custody hearing is to keep your children’s best interests in mind. During such an emotional time, it can be hard to keep perspective. Having a skilled divorce attorney on your side can offer you the rational focus you need throughout your divorce process. Michael E. Bryant has the compassion and dedication you need to help you through every step of your divorce. No matter how complicated or seamless the divorce, he is committed to helping you through one of the most vulnerable times of your life. For more information, please feel free to contact his Toledo law office at 419-243-3922 today.